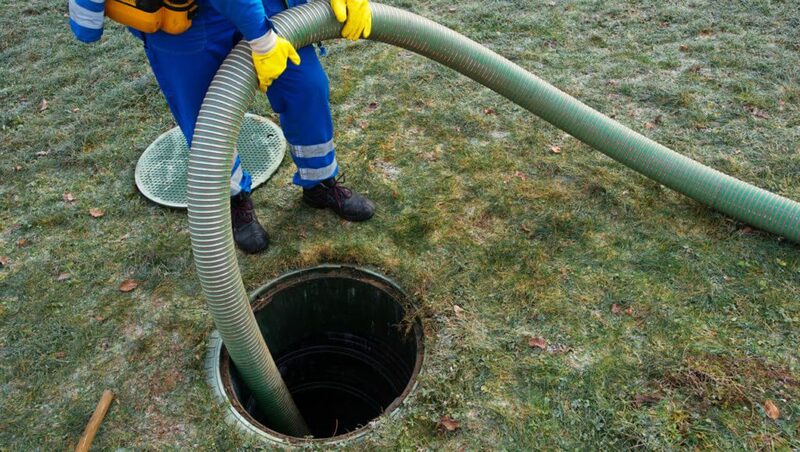 If you have a septic tank system in your Palm Beach or Broward County home, then your septic system will need a pump out every so often to maintain the proper flow, filtering and disposal of waste in your system. When Does Your Septic System Need Pumping? In general, septic tanks in the Fort Lauderdale / Davie to Lake Worth / West Palm Beach area need to be pumped between every 3 – 5 years. How many people are using your system? The more people living in your home and using your system, the more often the tank will fill and you will need a septic pump out. When it’s Time For a Professional Pump Out? If you aren’t sure how to proceed and would like a free consultation about your system, feel free to call our professionally trained septic technicians for free advice. 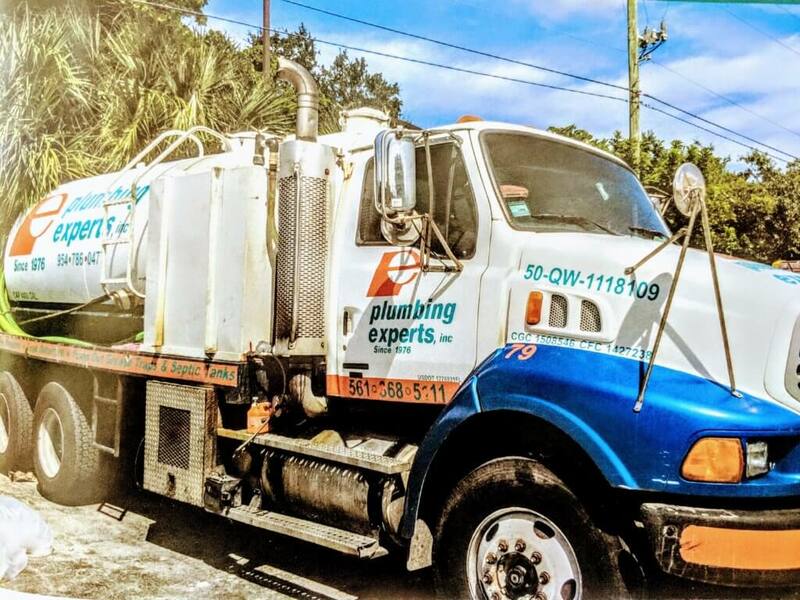 If you are ready to have your septic pump out, call the Plumbing Experts, the largest and best plumber in Broward and Palm Beach County at 561-279-2460 Palm Beach or Broward: 954-786-0477. 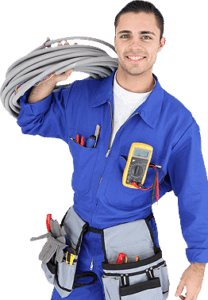 Our fully licensed and insured plumbers will inspect your system and advise you as to the best course of action. We do not try to oversell like many plumbers in our area. We take our jobs very seriously and each of our technicians undergoes continuous training in the latest water system filtration technology. From measuring sludge layer thickness and scum to analyzing the data and reviewing the results we are able to calculate how quickly solids are accumulating. Once we understand this timeline, we are able to determine a schedule for when your tank needs pumping. For over 44 years, the Plumbing Experts Inc. has been servicing homeowners and business owners like you in Palm Beach and Broward County. We are proud of our A+ rating ( BBB ). The Plumbing Experts, Inc. is fully insured and holds certified licenses in the state of Florida. Call our plumbers today for your septic needs. Our friendly customer service team is ready to help you today!